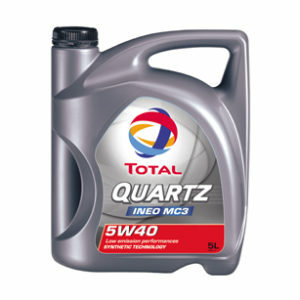 A modern multigrade oil for recent technology engines, consisting of a base oil with additives of carefully selected performance and quantity. 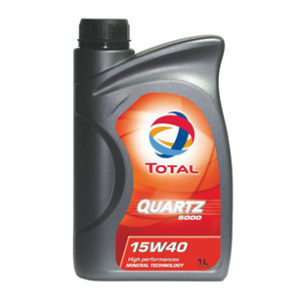 * Lubrication of all Petrol engines with or without catalytic converters, and Diesel engines, turbo-charged or naturally aspirated, in cars and light vans, in the most varied weather and service conditions. * Retains its multigrade properties throughout its life. 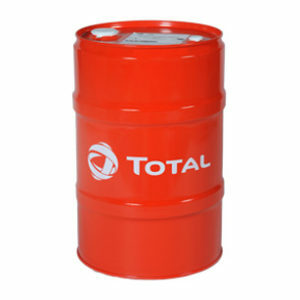 * Detergent, dispersant, anti-oxidant and anti-corrosion capabilities that easily exceed the requirements of the specifications indicated above. 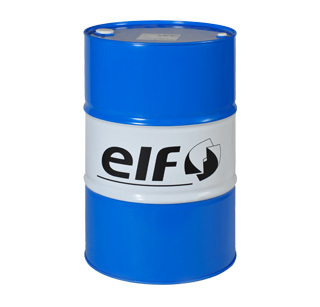 * Enhanced anti-wear capability satisfying the requirements of the motor manufacturers. * Excellent low temperature flow properties ensuring easy cold starts. Engine components are lubricated immediately, giving longer life and reduced noise in engines fitted with hydraulic tappets.